The end of the year is a time for reflection while enjoying time with family and friends. It’s also the time to keep folks up to date on the latest happenings at X-press Energy. Well, we would like to let you know that big things are happening at X-Press Energy. We are putting the final touches on our brand-new state of the art propane storage facility in Spring City, showing our commitment in the local propane market and to the communities we serve. This facility will contain two 30,000-gallon storage tanks along with modern intake and dispensing equipment. This will be our key distribution hub for continuously supplying our customers of clean burning propane. This benefits our customers by providing faster and more reliable deliveries with no run outs. It also means we can offer more attractive pricing options because of the location of our propane delivery infrastructure. Along with the investment of our new storage facility, we hired a new Sales Director, Jeff Guistwhite. Jeff's focus will connect our products and services to you. His cell number is 610-809-5070 email is jeffg@xpressenergypa.com. 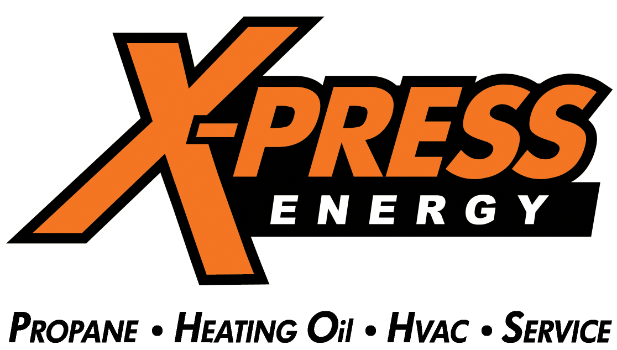 X-press Energy will help you make the best energy decisions; please call our Phoenixville office at 610-935-9200.